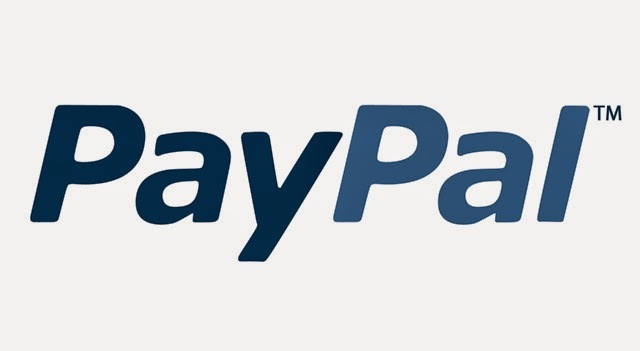 Paypal is the world's largest and secure payment processor used by millions of sellers and buyers to facilitate business transactions at a go. 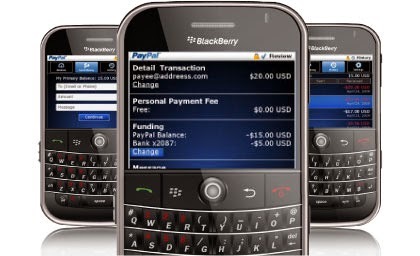 With Paypal mobile application, you can track your account balances from anywhere you are with instant updates and choose how you pay and receive money online. 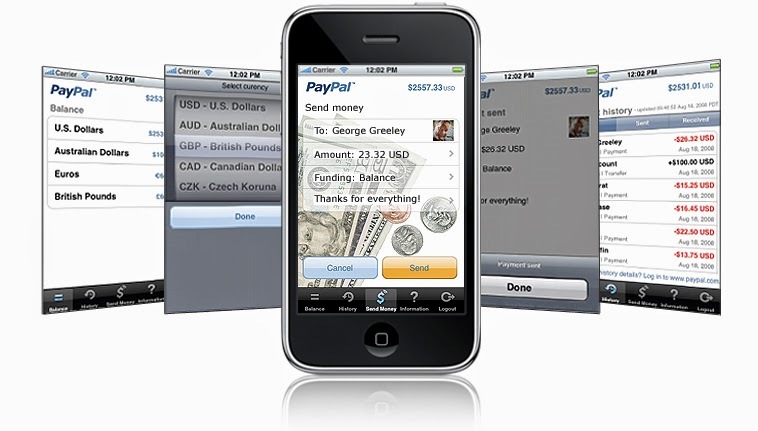 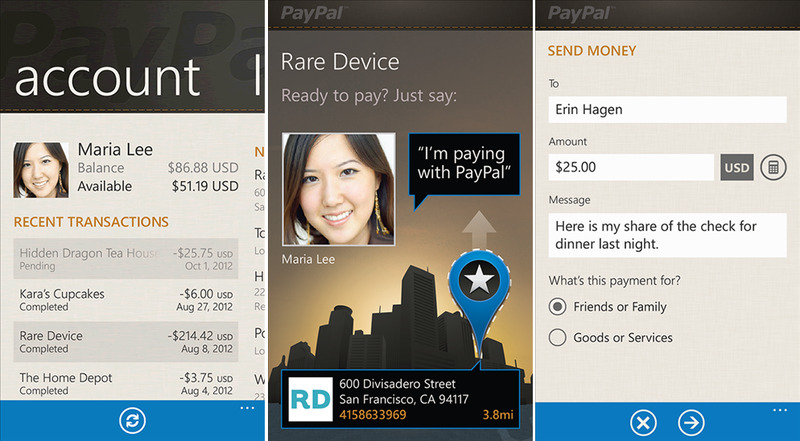 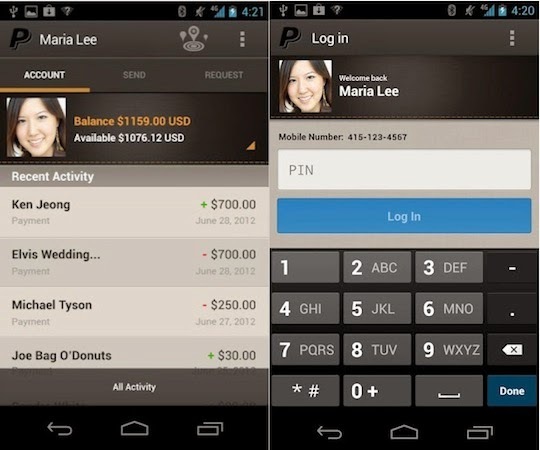 Paypal app is available for iPhone, iPad, Android and windows devices.